What I have I hold! Lilith brings to us the essence of desire and necessity. She is the consequence of possibility and spirit of phrenzy. She is the angel who took hold of Dionysus and contaminated his maenads and she is the spirit of exile and holy draught that intoxicates at the edge and end of all worlds. And for him dignity was the word and the cure. And as such he gave his flesh to be subject for the death of Cupid – a thousand arrows that melted his flesh into honey so sweet that the beloved Irene took him to her house… and here nursed him back to celestial ecstasy. 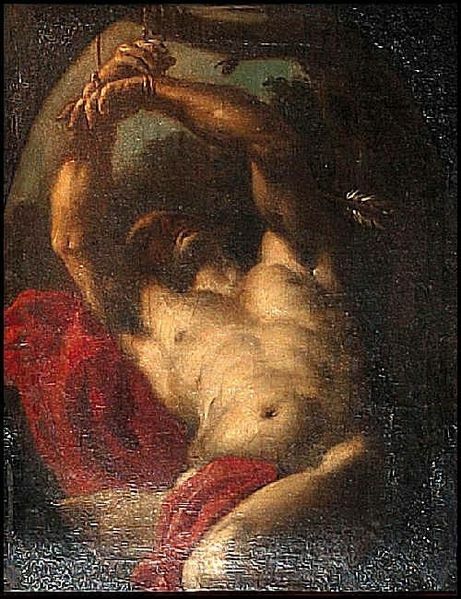 It is said that Sebastian and Irene were sanctified for the rescue of Marcellian and Mark, Roman Converts to Christianity, that I understand from the purely mythological material in Christianity as being a rescue of the Marassa, the divine twins, the hands of God that restitute the world constantly. 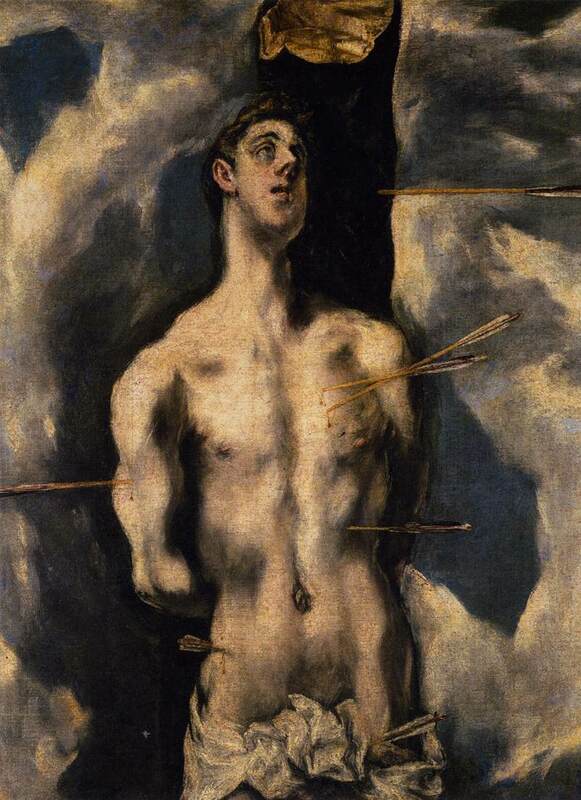 And in this I say only, Aybobo, because so much can be said as I give my silence in this day of St. Sebastian.